MATHY Groovy house music and good vibes only With tons of energy and lots of potential MATHY is unstoppable. More than 10 years ago he started his musical journey, playing different styles at many local venues. Ever since, MATHY is continuously focusing on new tracks to create renovating DJ sets. With his extensive music taste, MATHY owns a unique ingredient to make every crowd go wild as soon as the beats kick in. 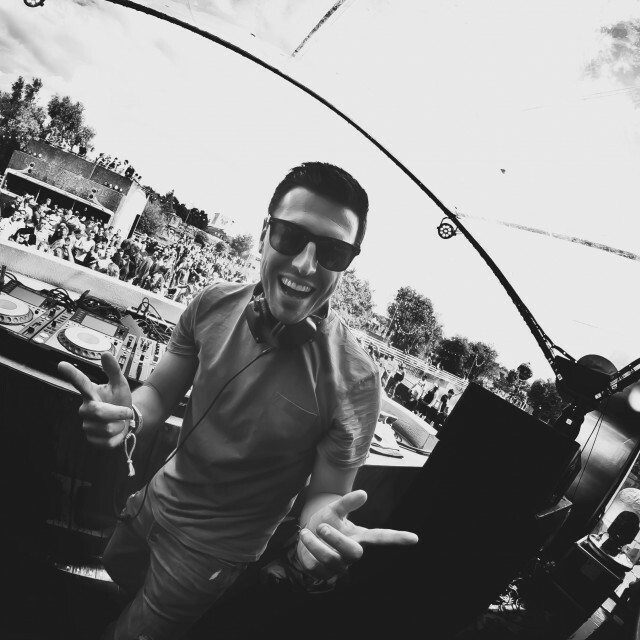 In 2016 his DJ career got a breakthrough as he played on various national club floors and festival stages with Tomorrowland Brasil as a highlight. In 2017 he even did a DJ set high in the sky on the official Tomorrowland airplane "Amare"! The opportunity to play on different stages at Tomorrowland Belgium for already 4 years in a row ensured that other gigs are following rapidly. Big things are coming up in 2018 and MATHY is more than ever ready for the next chapter! Stay tuned!